TAP, Portugal’s national airline, really, really wants you to visit the Iberian country. It’s launching a new program giving tourists free airline stopovers in Lisbon, Condé Nast Traveler reports. And for a limited time, TAP will even give you a free flight to Porto, one of the country’s largest cities, about 200 miles north of Lisbon. 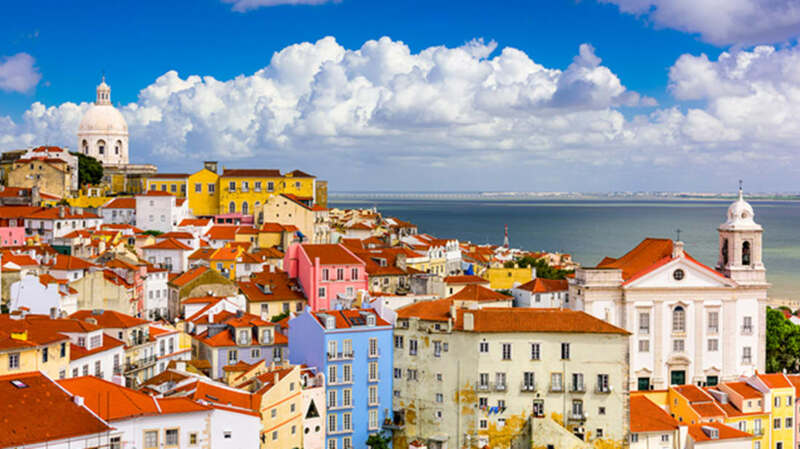 The free flight deal lasts until October 18, but the Lisbon stopover is a permanent program. Iceland created a similar stopover program all the way back in the 1960s, and it’s given the country’s tourism industry a major boost, enough so that Icelandair has almost two dozen of its own branded hotels across the country. Earlier this year, the airline even launched a “buddy” program to connect stopover tourists up with locals willing to show them the sights. Portugal is clearly hoping to replicate the success of the Nordic program, though the country’s tourism industry is already doing pretty well on its own—it hosted a record number of foreign visitors in 2015. More information and deals are at TAP’s Portugal Stopover page.